Lately I’ve been running some vulnerability scanning and penetration testing in my testlab environment. 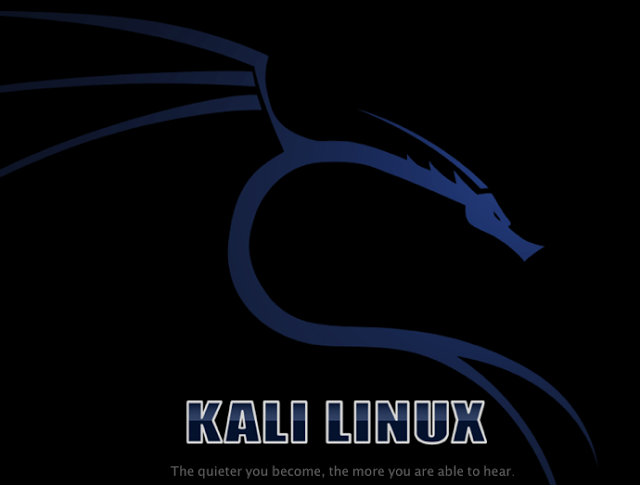 I am using Kali Linux (formerly Backtrack) which is loaded with powerful Tools and Utilities. With this I was able to intercept the web traffic received by the Client and even manipulate it. 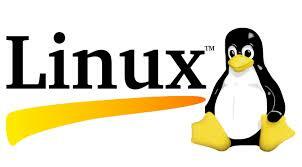 -using the Metasploit Framework to attack several exploits on OS and Applications. With this I was able to compromise a Virtual XP machine and do stuff like keylogging, screengrabbing, record MIC, record webcam, start/stop services, reboot, etc. etc. 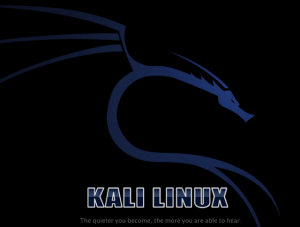 In short: all is possible with the Utilities found in Kali Linux, and you don’t even need to be a script kiddie. -Go check it out.. and get a view! 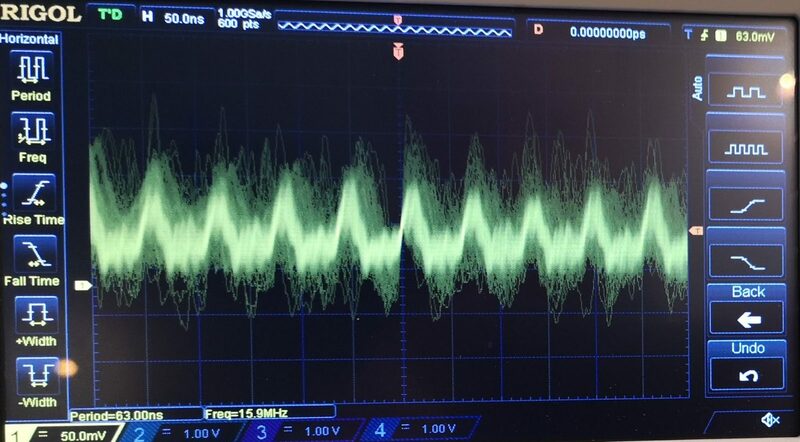 next post → Raspberry PI WEBcam and PI-PAN project!